Terrascope Youth Radio is a partnership between MIT and the City of Cambridge Youth Programs, in which urban teens create radio programming on environmental topics. We are supported by the U.S. National Science Foundation. 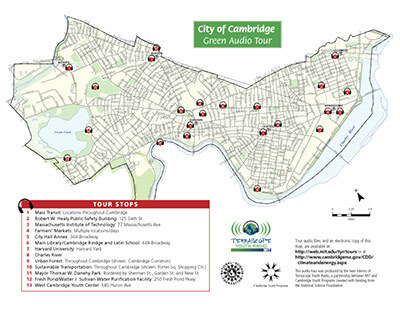 MIT/Terrascope Youth Radio reporters take you on a green audio tour of Cambridge, Massachusetts. Sounds affect us in ways we might not notice. Can a city also be a forest? Cambridge thinks so. The Charles River is no longer dirty water. Although Harvard is known as the "Crimson," it's really very green. 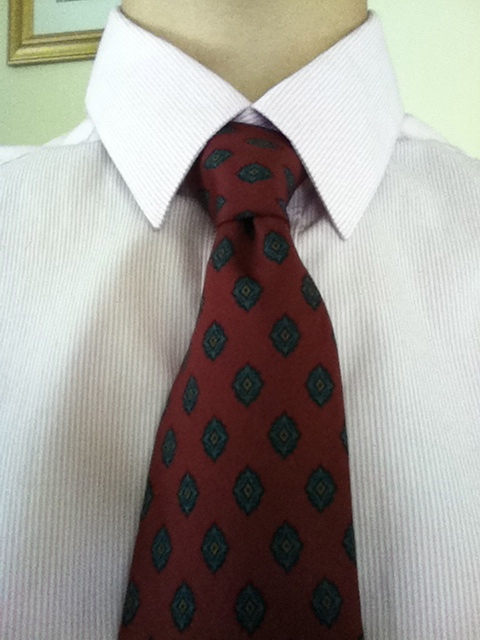 Learning in a "green" environment. Converting an "old" building into a new "green" one.